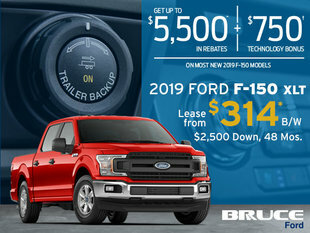 When it comes to finding the best deals on new or pre-owned Ford Vehicles, Bruce Ford in Middleton has you covered. 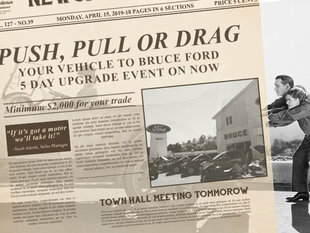 With monthly special offers on new and pre-owned vehicles, Bruce Ford is sure to have the deal for you. Our team of specialized advisors will be there to answer any questions you have regarding our special offers and to help you find one that is best suited to your needs. 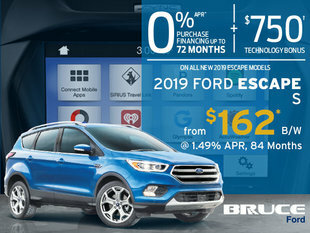 Bruce Ford in Middleton offers discounts on most of our Ford vehicles in stock as well as low-interest and flexible financing on new and certified pre-owned vehicles. We always take the extra step when offering the best means to save money. 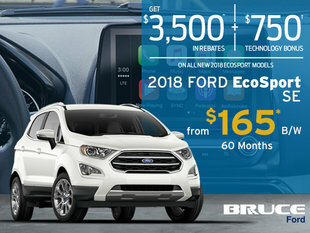 We're always updating our special offers on Ford products, vehicles, or services. 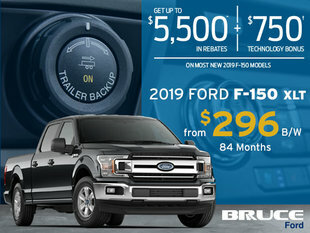 When it comes to finding the best deal out there, Bruce Ford is the place to go. 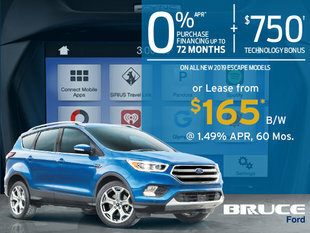 Visit us at Bruce Ford in Middleton to check out our special offers.